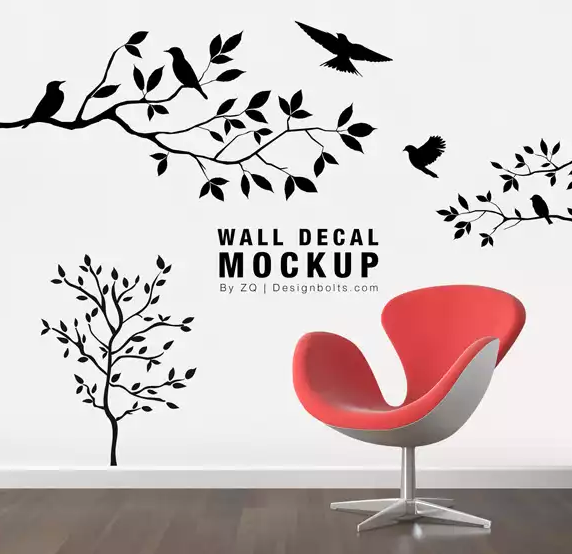 Wall mockup is one of the popular mockup types to present your design project in creative way. 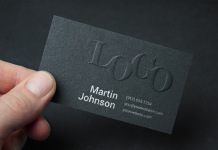 They are suitable for logo design, poster, advertising banner mockup, etc. 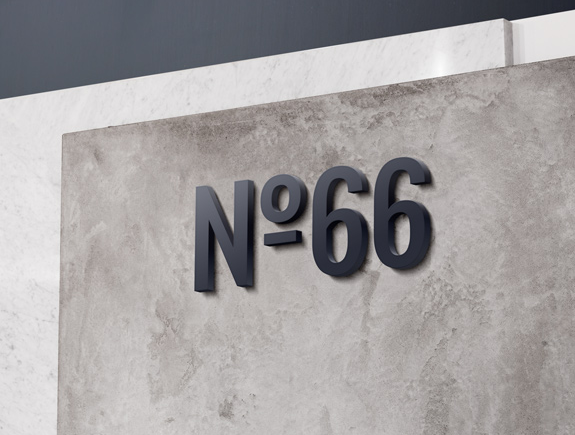 In today’s post, we present a photorealistic wall mockup that you can use and customize to your liking. 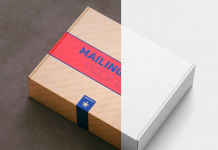 Smart objects allow you to change media easily and faster. 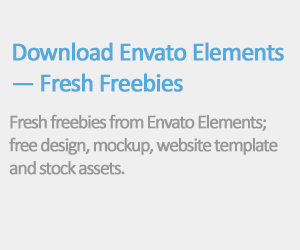 Download this freebies, impress your clients with a promising design presentation and achieve your success. 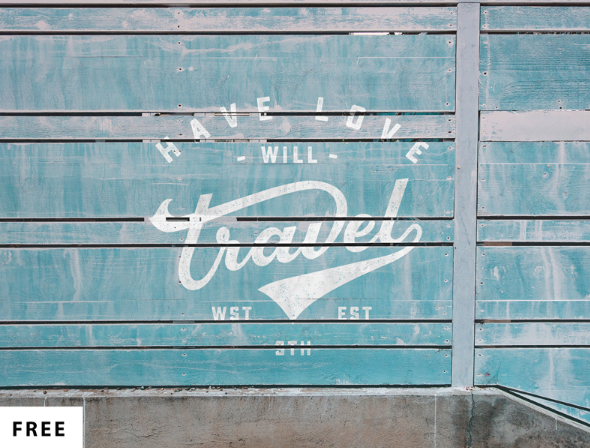 We hope this wall mockup collection is useful for you. 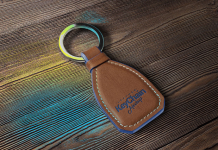 We also hope you will take the time to share this post to social media, we really appreciate it. Thank You. 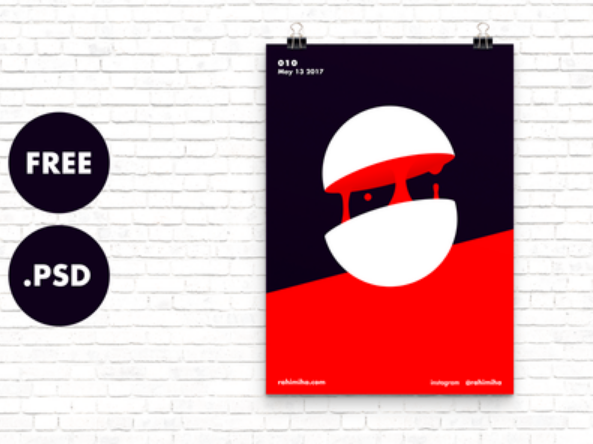 A free minimalist and simple mockup of a poster hanging on a wall, fully customizable with smart object and separate background layer. 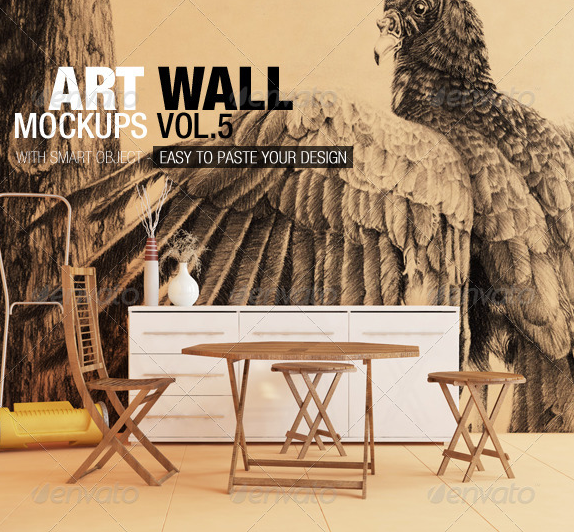 A photorealistic presentation for your personal or client artwork, pictures or pattern designs using this wall art mock-up. 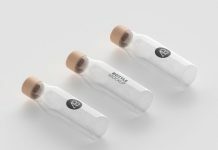 This freebie is designed by pozitivo. 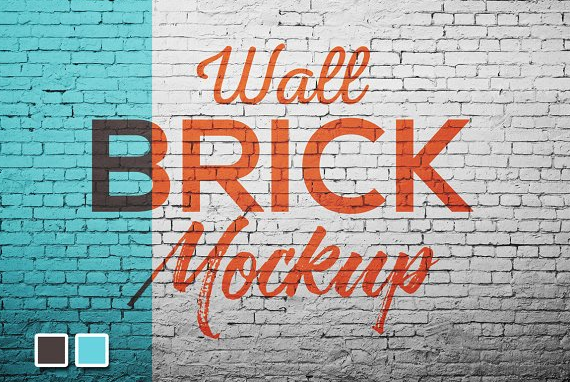 This brick wall mockup is beautiful and can be used to showcase a logo design, artwork, etc. All files and folders are neatly organized. 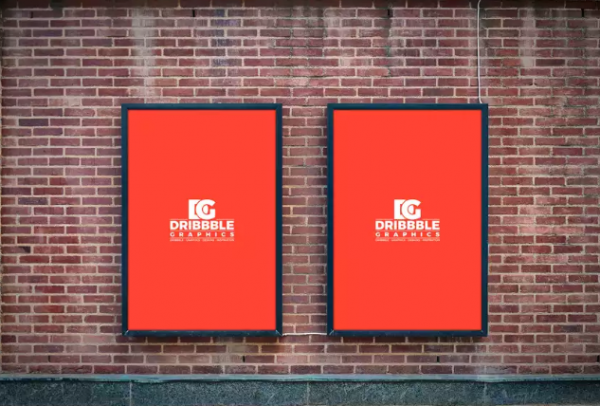 A free creative wall advertising billboard mockup which will give your artwork a realistic and fabulous look. 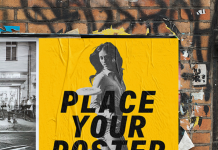 A free to download outdoor street PSD billboard mockup. 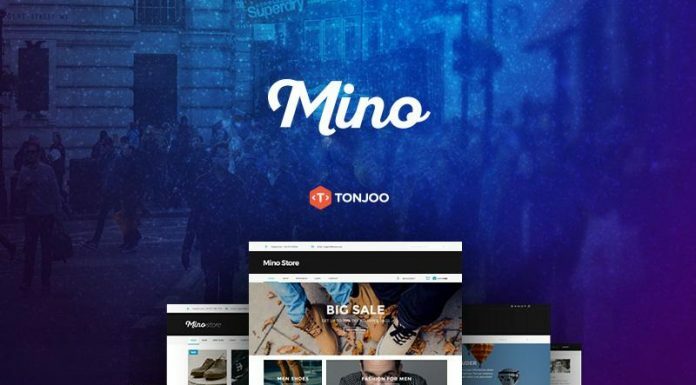 You can get the outstanding desire result for your poster design by placing your design in smart-layer. 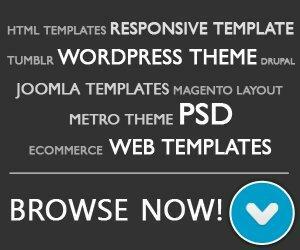 Must see our daily mock-ups, icons and other vector graphics and share with your designer friends. 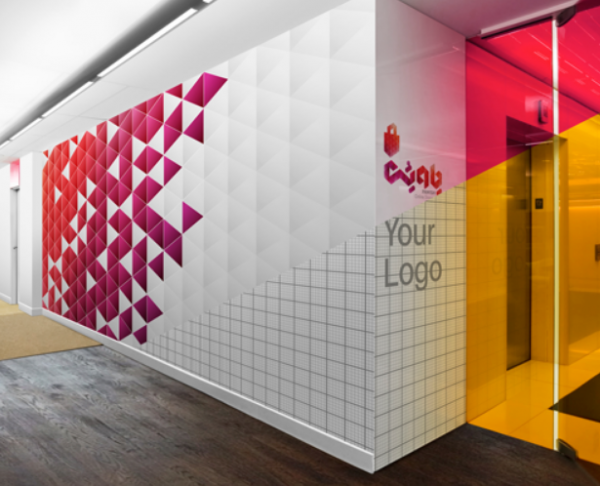 Plastic wall logo mockup with few clicks to your logo design will applied perspective, layer styles and lightings. 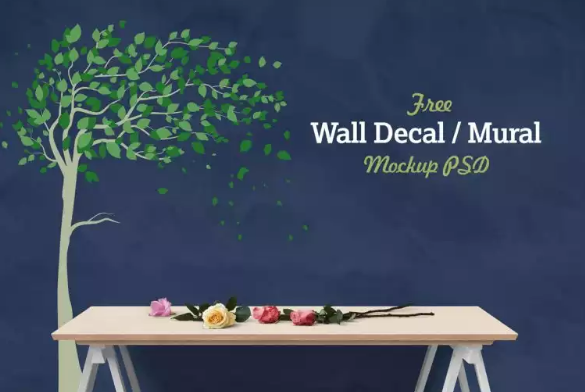 This free wall decal / sticker mockup is carefully crafted for the designers who want to insert in their own design elements into this mockup. 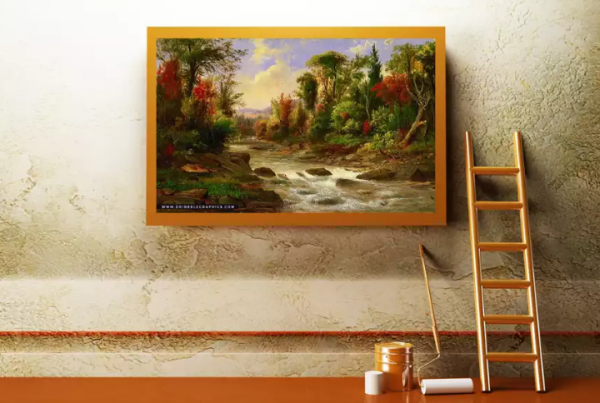 It is a way to showcase to the client how his design will look on the actual wall. 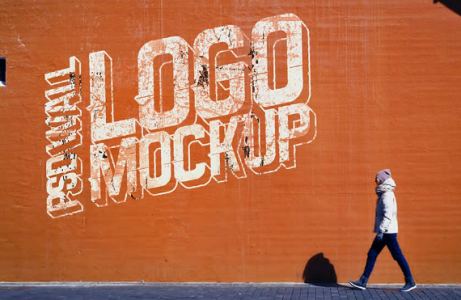 A realistic logo mockup PSD to showcase your logo or typographic design on a street wall. 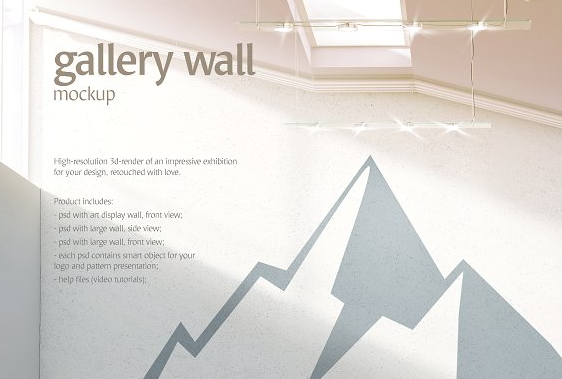 3D render of an impressive exhibition stand for your brand, including a photograph of a person standing next to it. 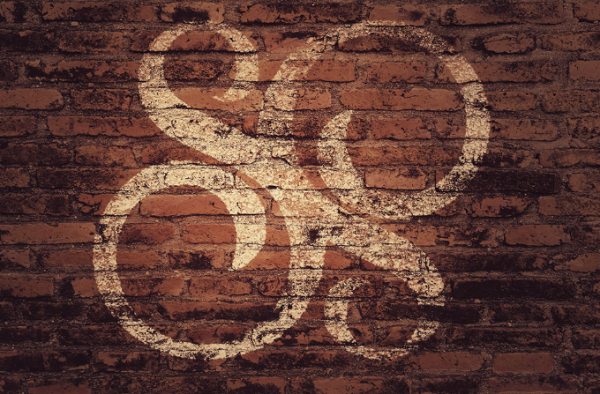 A new freebie for you guys: wall logo mockup. 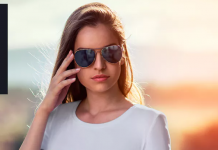 Using smart objects for easy editing. 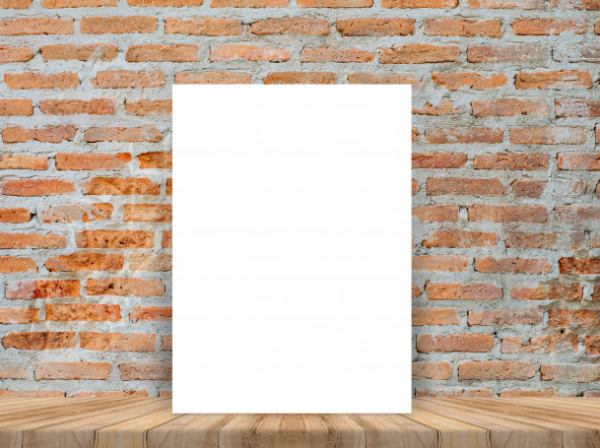 A free photo based mockup of an office floor: PSD file with smart layers for wall designs and door colors. 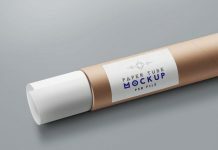 Free hi-res presentation mockup template for your retro or vintage style logo and fonts presentations. 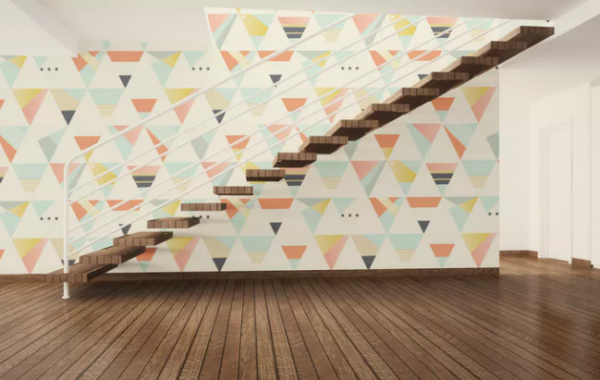 A free attractive and deviating wall decal art / vinyl sticker mockup. 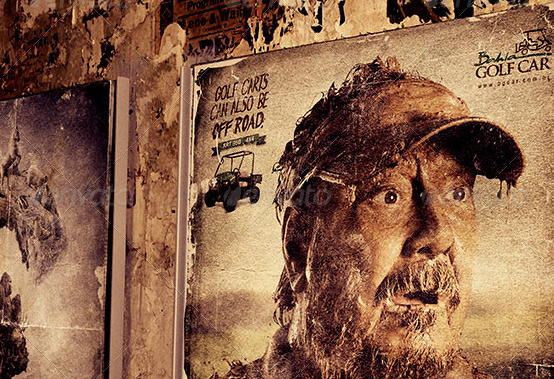 Distressed Posters on Wall Mockup ican be used for your posters, flyers design etc. 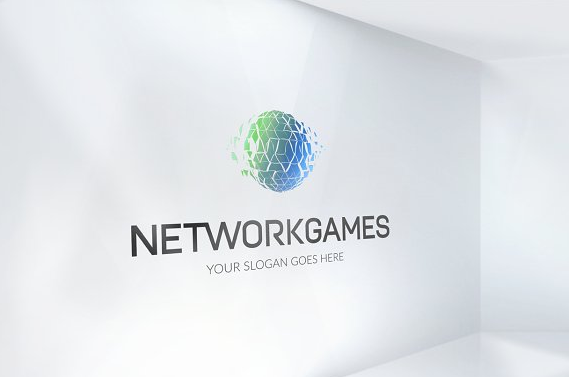 3D Logo Signage Wall MockUp with textured wall background and awesome visual effects.